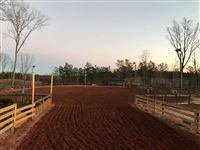 Paulsen Arena is the premier barrel racing arena for Cherokee and Pickens county. 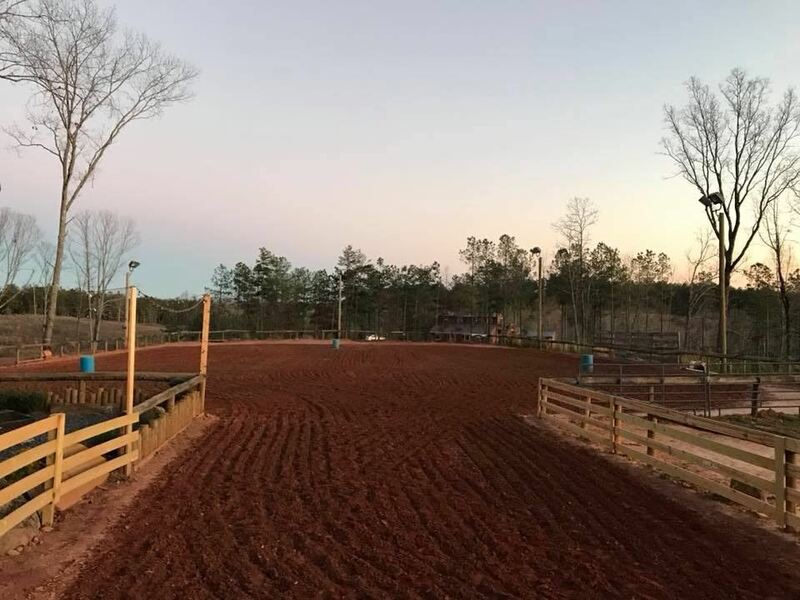 Our facilities include a lighted 110'X250' arena, club house, stall rentals, and trail riding with a beautiful mountain view. We are a family oriented environment and welcome adults and children of all ages to enjoy our facility. 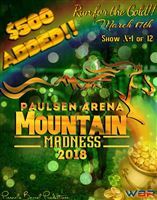 $10 Daily Arena fee, $20 Night fee. Contact us regarding single and family club memberships.